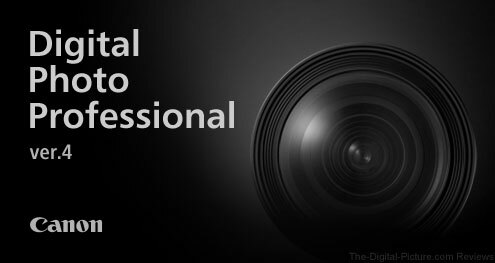 With the EOS 80D soon to be hitting doorsteps across the country, we expected that a new version of Digital Photo Professional and EOS Utility would be released with added support for the new DSLR. Unsurprisingly, we were right. What was surprising, though, is that the new version of DPP and EOS Utility haven't shown up as individual download links across the DSLR lineup on Canon USA' website. 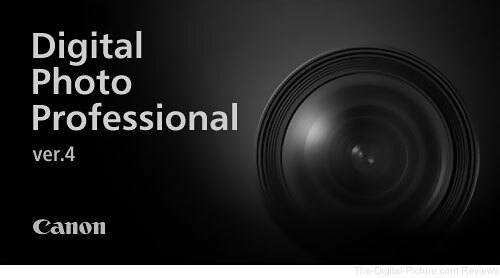 Instead, the updated programs are only available by downloading the EOS Digital Solution Disk Software on the EOS 80D Support Page. Consequently, there's no indication of what changes were made to each individual program contained within the software package download. As such, we have no idea what changes have been implemented in the new versions of the software besides the most obvious guess (that support for the EOS 80D has been added), but it's likely that support for the 1D X Mark II and Rebel T6 have also been added (the EOS Software Disk is available for download on the T6 page but no software is available for download on the 1D X Mark II page). Update: From our understanding, this version of DPP does not support the 1D X Mark II. Note that DPP's new version number indicates that it's probably more than a minor upgrade; the previous version released (with the Rebel T6s) was 4.3.31. Supports EF11-24mm f/4L USM, EF-M22mm f/2 STM, EF-M11-22mm f/4-5.6 IS STM, EF-M18-55mm f/3.5-5.6 IS STM, EF-M55-200mm f/4.5-6.3 IS STM. Download the software updates at Canon USA.